"This is a class act. Fresh white breadcrumb and crisp, ripe red apple combine to create an appetizing nose. 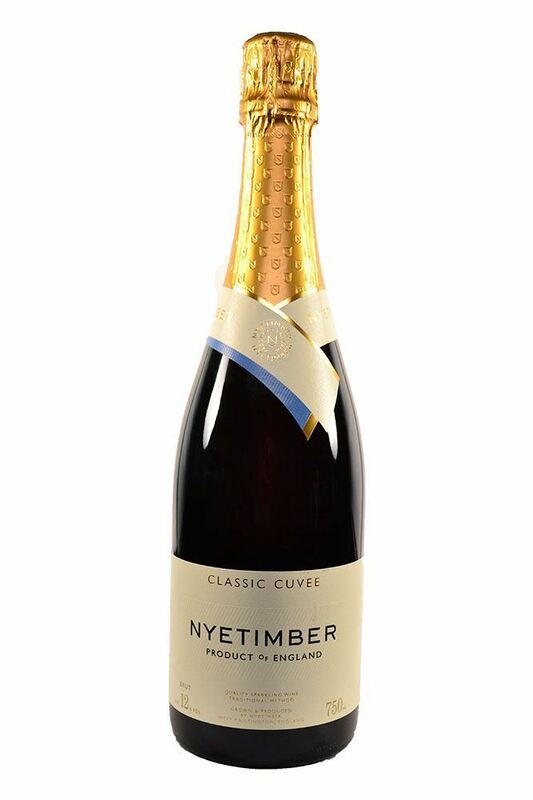 The lively fizz on the palate makes the tart but ripe red-apple notions stand out, painted against a mellow, yeasty backdrop and resonant, bready depth. This wine is crisp and rich in equal measure, bold and full flavored, yet elegant and smooth. Outstanding freshness, brightness and purity become apparent on the long finish."